Intermont Partners is a private investment firm that seeks to invest in companies operating in a variety of industries in the Southeastern United States. We are not bankers. We are business owners and operators who use our experience and resources to make good businesses even better. Intermont makes both majority and minority investments in sound companies with dynamic leadership. We have executed an "owner operator" model for over 40 years leading to significant value creation. Our mission is to effectively leverage our industry networks, operational experience and financial resources to fuel long term, sustainable growth and success. Intermont will participate to varying degrees in direct company management as individual situations require. However, our goal is to put the right individuals in leadership positions and provide the strategic support and resources to facilitate growth and expansion. Intermont seeks to make long-term investments partnering with seasoned and successful management teams. At the core of our strategy is continued equity participation by sellers and the opportunity for equity participation by management. Intermont targets companies with a track record of steady growth and consistent cash flow. Of most interest are companies with Ebitda in the range of $500,000 - $2,000,000. 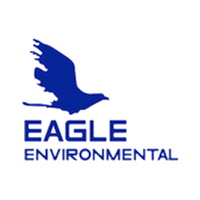 Eagle Environmental Services is a materials handling and environmental services company that provides comprehensive, cost efficient solutions to its customers. Eagle’s primary focus is developing turn-key solutions for industrial byproduct management and sourcing alternative fuels and raw materials to cement kilns. 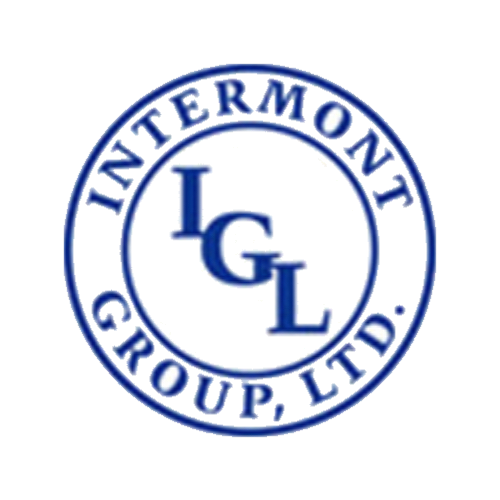 Intermont Group builds and operates bulk storage and distribution terminals for dry bulk and liquid commodities. The company develops greenfield terminals, retrofits underperforming or damaged assets and provides contract terminal management services. Intermont has the capital and expertise to design, build and operate dedicated terminals under long-term lease arrangements. 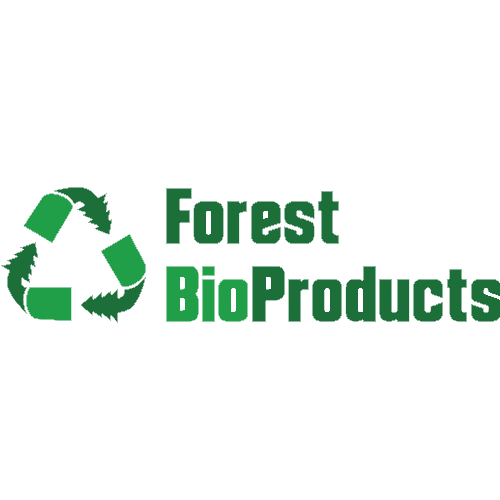 Forest BioProducts is a specialty producer of premium landscape mulch and wood biomass for energy production and industrial boilers. FBP's mission is to supply quality products that are produced in the most sustainable, efficient and safe manner possible. 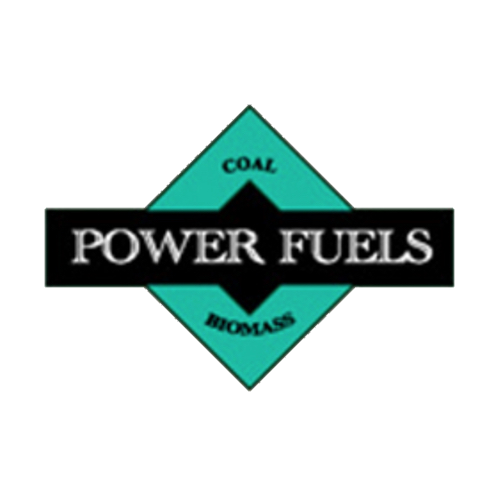 Power Fuels provides dedicated fuels storage, blending and distribution terminal services to its customers. Currently, the company owns and operates a 106 acre terminal handling coal, limestone and wood products for the Virginia City Hybrid Energy Center near St. Paul, VA.
Mountain Forest Products was created in 1999 to utilize and market the forest resources of the southern Appalachians. 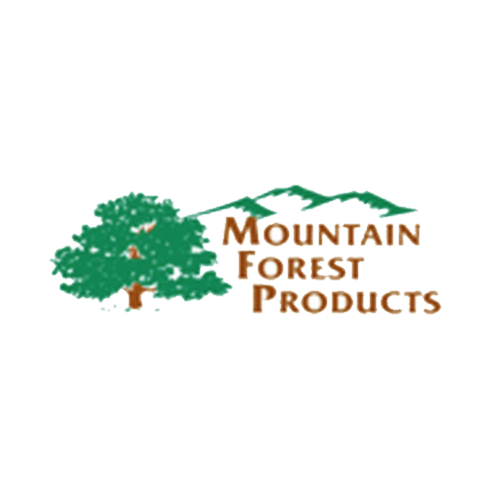 MFP manufactures clean hardwood chips in Clintwood, VA and has all Appalachian hardwood species of logs available for sale in Clintwood, VA and Mt. Carmel, TN. 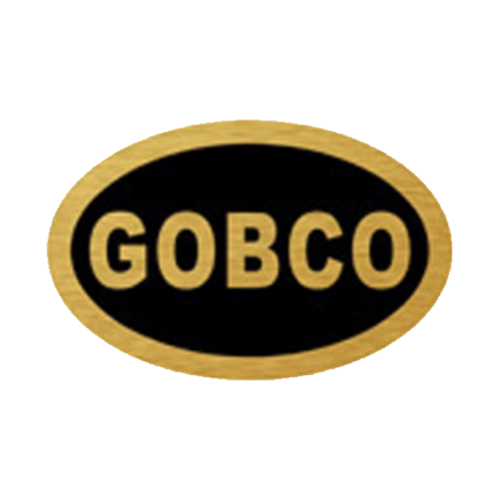 Gobco is a Virginia environmental reclamation company specializing in the clean up of coal waste piles, or gob piles, and the restoration of the land and streams to their original environment.